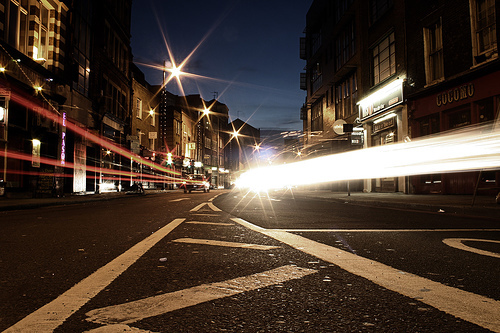 Google Aims To Push The Speed Of Light With Realtime Results. Seriously. Today, at its Search Event in Mountain View, Google Fellow Amit Singhal (who recently participated in our Realtime Crunchup) took the stage to announce a big new feature for the search giant: Realtime. 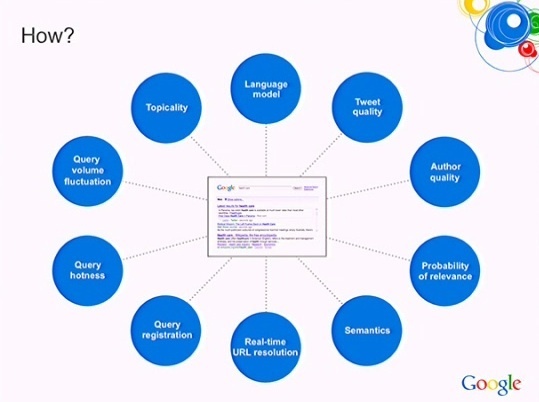 “It’s Google’s relevance technology meeting the realtime web,” is how Singhal described it. As we’ve learned over the past several months with Twitter Search, relevancy is perhaps the key to making realtime search a pillar of the web. Google seems to believe it has cracked the code for this, and has been internally testing it for a while now. But starting today it’s going live for everyone. Singhal showed off the new feature by doing a query for “Obama.” The results page shows results coming in in realtime. And yes, it works with Twitter. For example, Google’s Matt Cutts tweeted something from the audience, and in popped in the results immediately. 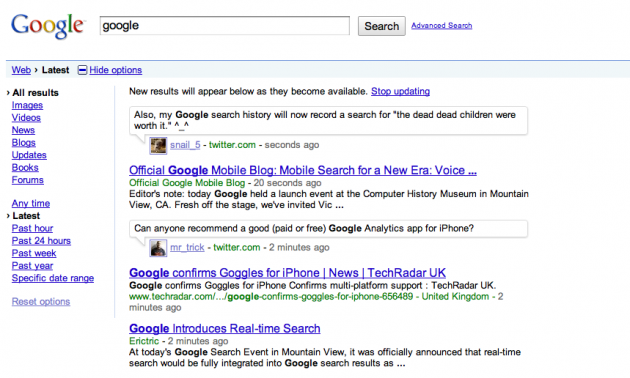 This is the first time any search engine has integrated realtime results into a standard page, Google says. Obviously, this is huge. Google will offer realtime trends (it will be interesting to see how these compare to Twitter trends), and Trends is officially leaving Google Labs today. This new realtime search will work on both Android devices and iPhones immediately. Google says there are over a billion realtime documents a day that it will be looking at. This includes tweets, blog posts, and also information from sources like MySpace and yes, even Facebook. Other partners include FriendFeed, Jaiku, and Indenti.ca. “The importance of relevance has gone through the roof as the amount of information out there is growing. Relevance has become the critical factor,” Singhal noted. He went on to note that a lot goes on behind the scenes to make sure the relevancy remains intact — including Google apparently developing “dozens” of new technologies. Language is a key aspect to this (and on that front, realtime results will be available in English first, but should come to the rest of the web in Q1 2010). Another key is determining if things like tweets were sent automatically or manually by someone. When this goes live (update, it is live now), you will see a new “Latest” option in the “Show options” sidebar of Google Search. 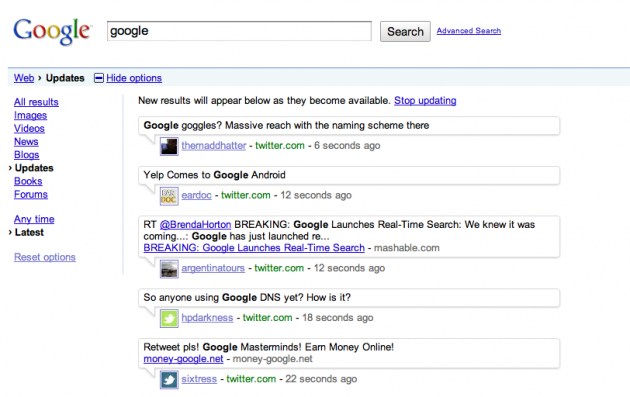 There is also a way to filter results just to status updates from Twitter and the like. “Light can travel around the world in 1/10th of a second, and we won’t rest until the speed of light is the only barrier to getting good search results to you,” Singhal noted. Quite a goal. 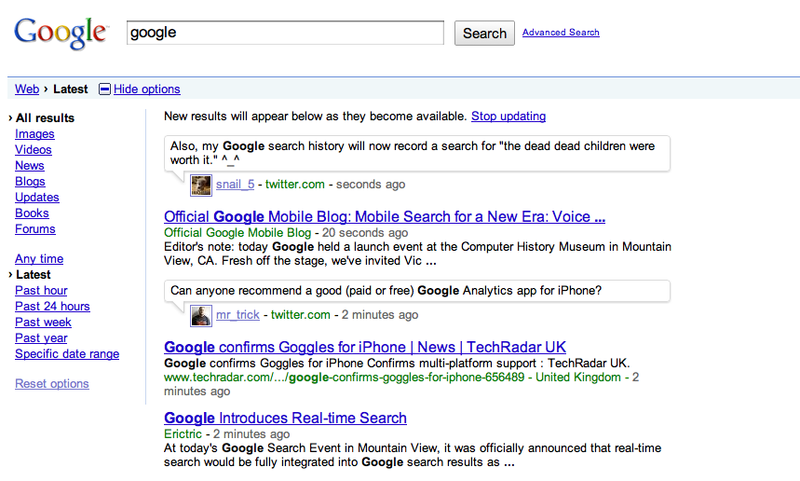 Update: Realtime search is now live on some accounts (including ours). Below find a quick video of it in action and some screenshots.